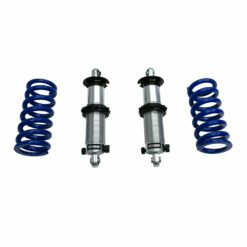 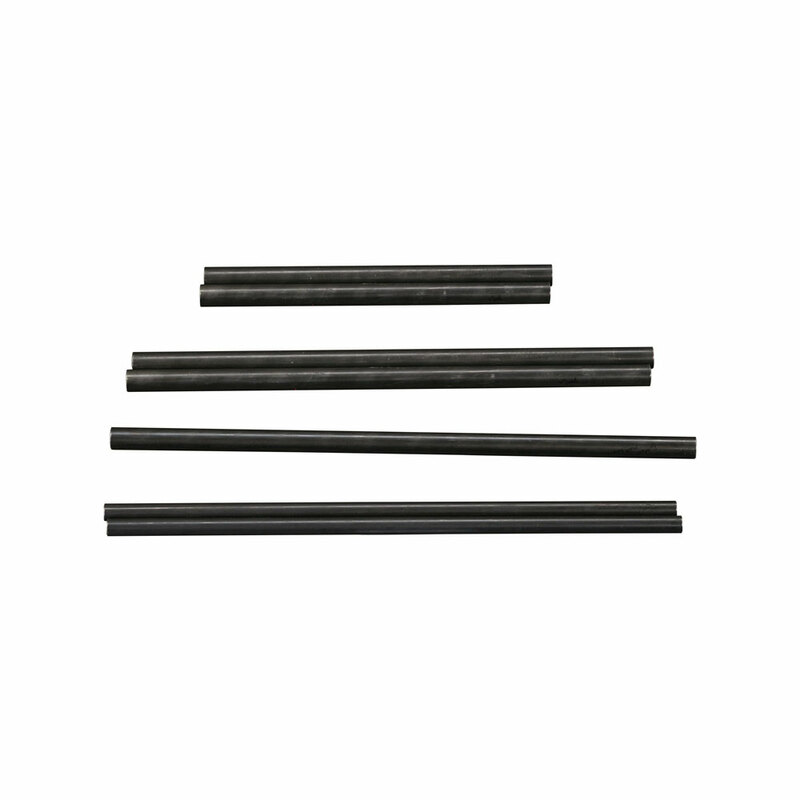 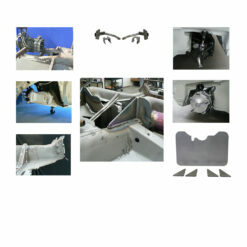 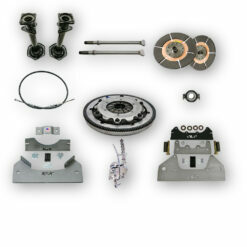 Includes: bottom main loop, X door bars, door sill bars and rear torsion supports. Includes: (2) 1 5/8” Support Bars that go from the main bars to the front beam using laser cut beam clamps to allow removal of beam. 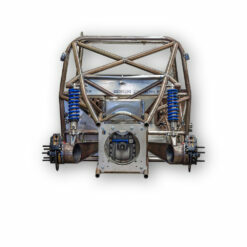 NHRA* legal and manufactured for speed and uncompromised racing safety, all our kits are designed to offer 360° of driver protection, increase pan rigidity and reduce dangerous chassis flex. 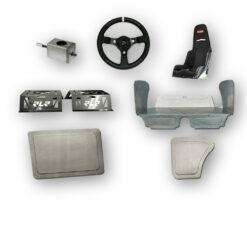 Blueprinted with exact fit interior and dash clearance. Anatomically designed easy fit door bars for quick trouble free entry and exit. 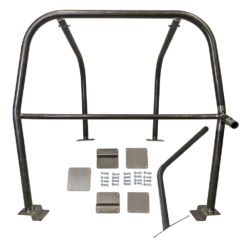 4130 Deluxe Cage Kit Upgrade Package A includes: bottom main loop, X door bars, door sill bars and rear torsion supports. 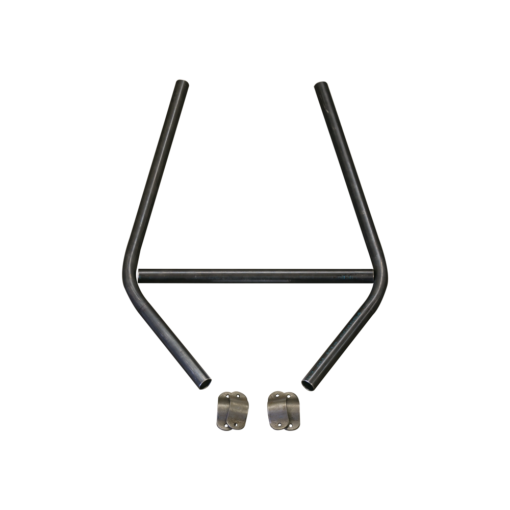 4130 Deluxe Cage Kit Upgrade Package B includes: (2) 1 5/8” Support Bars that go from the main bars to the front beam using laser cut beam clamps to allow removal of beam. 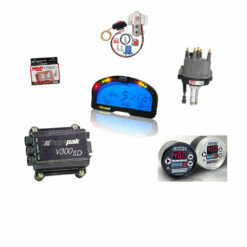 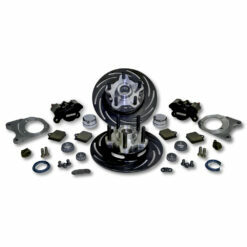 Includes all the tubing, hardware and step by step instruction sheet for ease of installation. 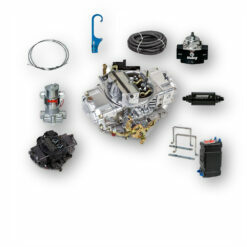 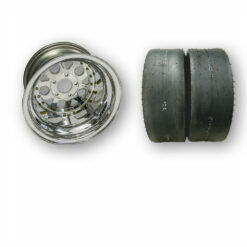 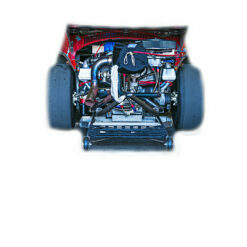 8 point cage kit meets all NHRA* tech requirements and is legal in full bodied cars running up to 8.50 ET. 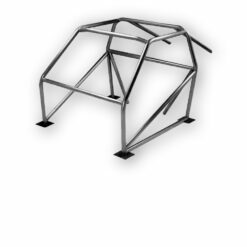 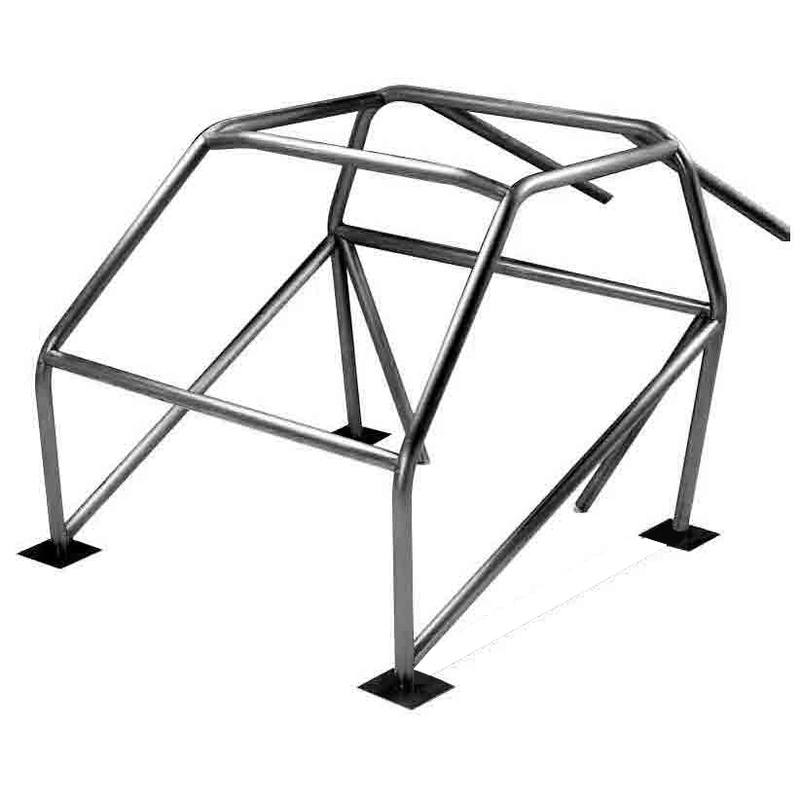 Our RLR Roll Cage Kits are the obvious choice for the serious racer looking to step up and build one car that’s universal for all classes of racing. 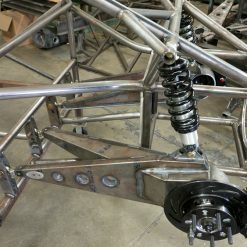 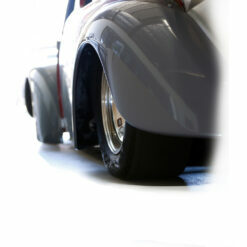 …………..*NHRA Legal Kit Requires Welding & Roll Bar Padding in Helmet Contact Areas*…………. 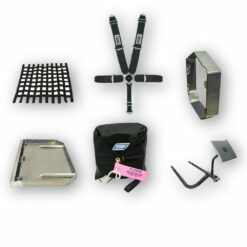 This item is crated and ships by truck freight. 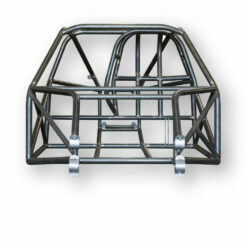 Crate charge $150.00 will be billed.